Dark clouds are rolling across the sky, and you can already smell the rain before it hits. You rush home to find as many pots and pans as you can and place them around your house, ready to catch the water as it seeps through your leaking roof. Hopefully things aren't that bad. Hopefully you're only dealing with peeling shingles, clogged gutters, and minor flashing problems. Either way, when you need roofing repair in Buffalo, NY, you need Sunset Builders. We'll send one of our roofing experts to your property to examine what needs to be done. Don't let Western New York weather catch you off guard. We have provided roof repair services to the residents of Western New York for the last twenty years. During that time, we've established A+ rating with the Better Business Bureau, and earned favorable reviews from our customers. We are a GAF Certified Master Elite Installer, and this means when we work on your roof, we follow strict installation guidelines. We also only offer the best quality materials and workmanship—when you work with us, you know your roof is going to be great. We'll start with the good news: just because there are some problems with your roof doesn't mean the whole thing needs to be replaced. Instead, one of our roofing experts can show you what repairs can do, and often we can make your roof as good as new. Making your home look nice is important, and having a repaired roof will do wonders for your value should you decide to sell—peeling shingles are one of the first things real estate appraisers look for when deciding upon a value. In addition to repair and replacing, we offer a full roof inspection. 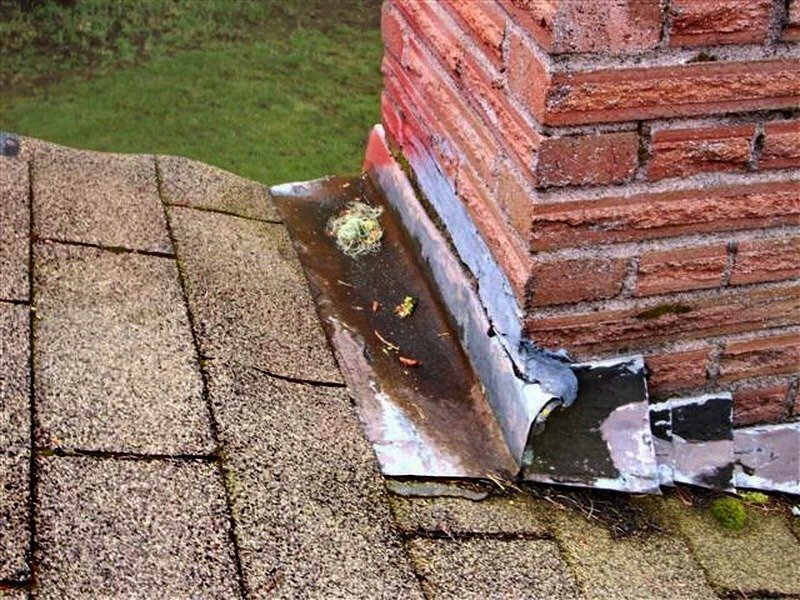 Our roofing experts will check for leaks, remove any loose debris, seal ventilation and plumbing, check your gutters, and check your flashing. Contact us today to schedule an appointment for your repair.